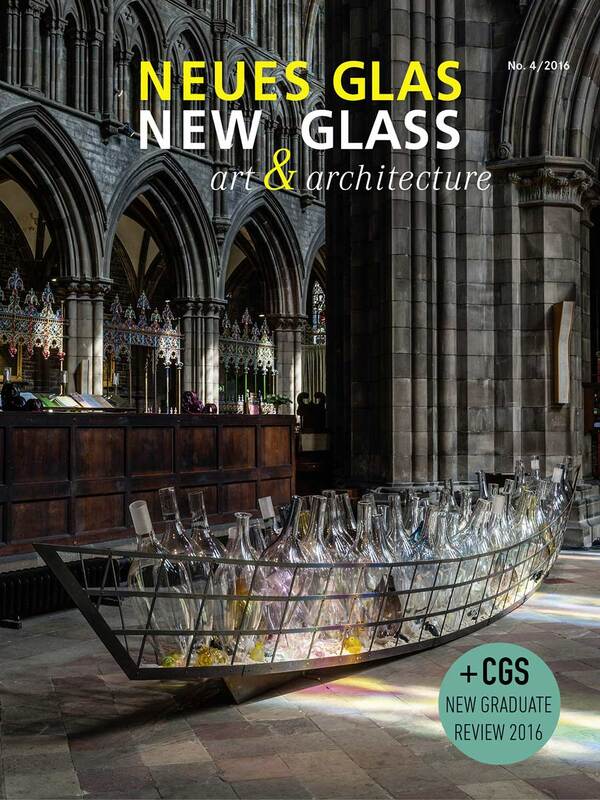 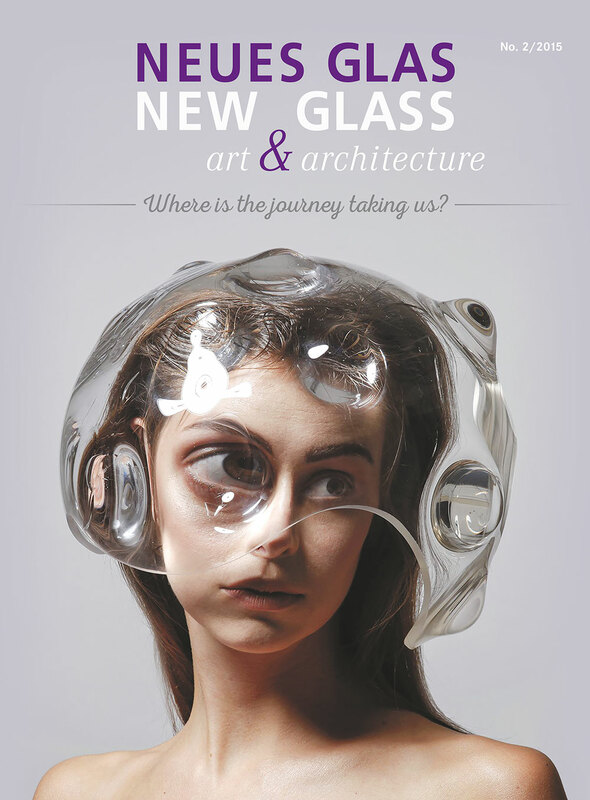 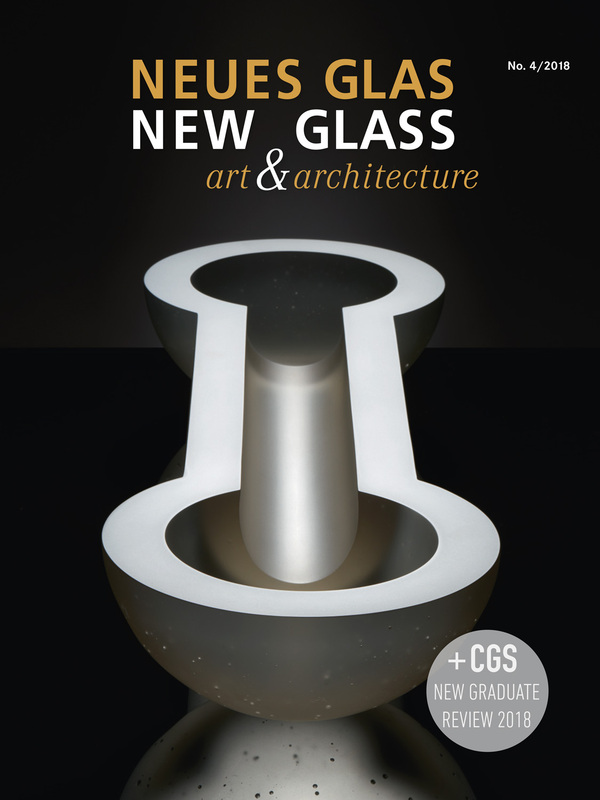 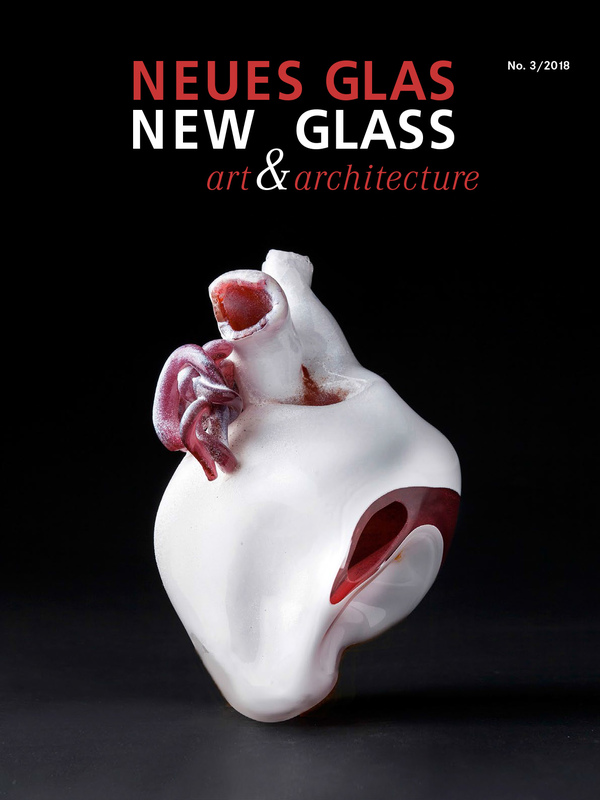 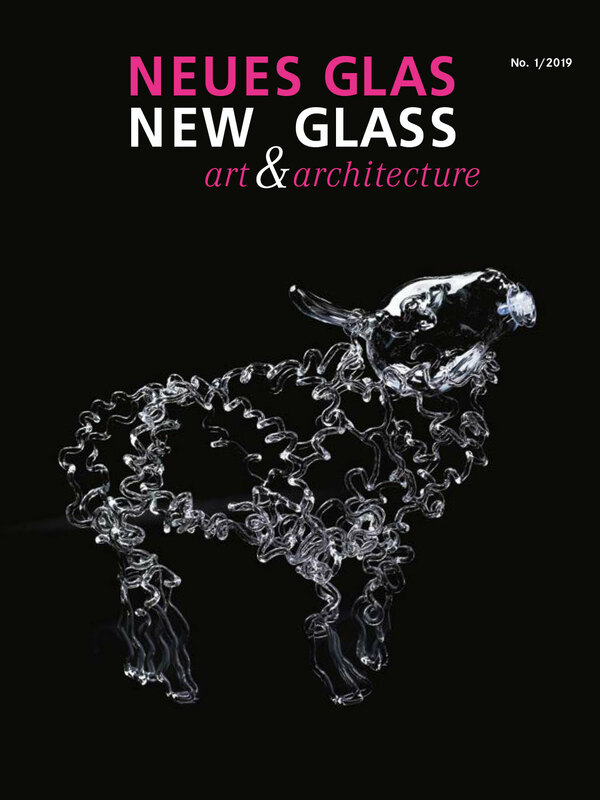 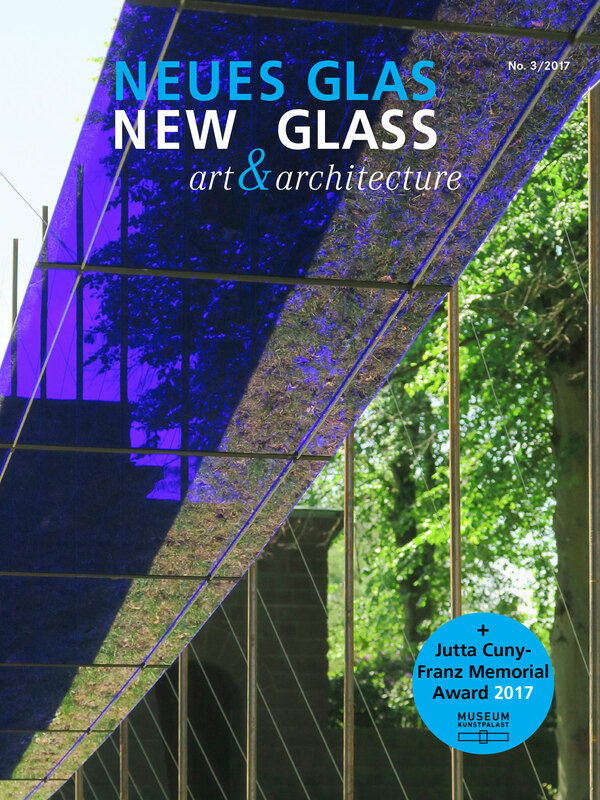 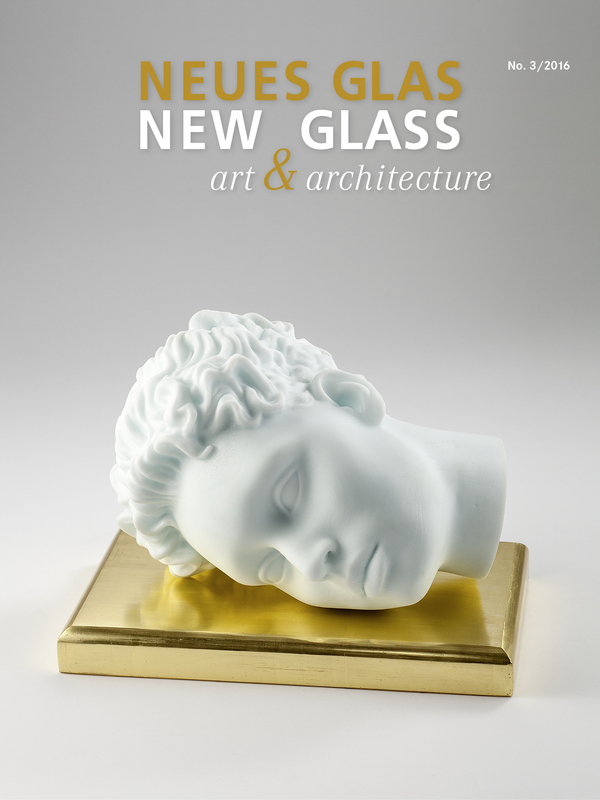 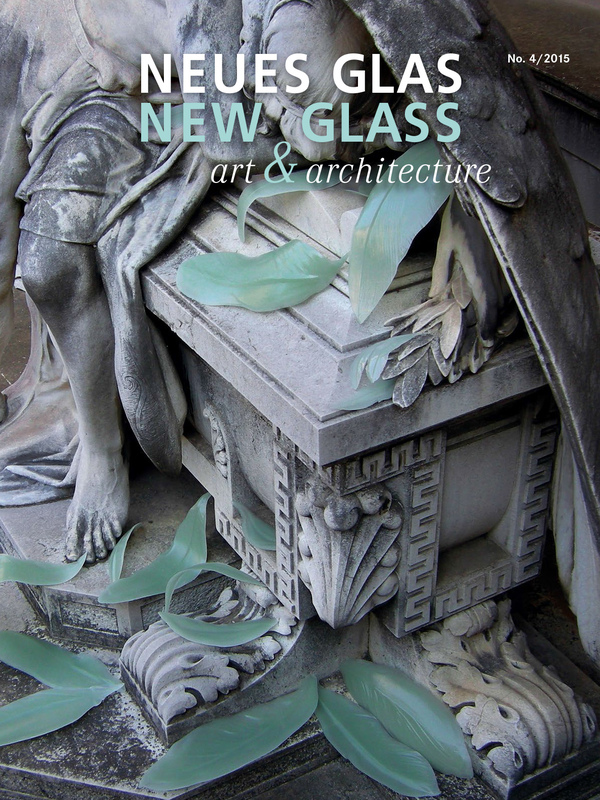 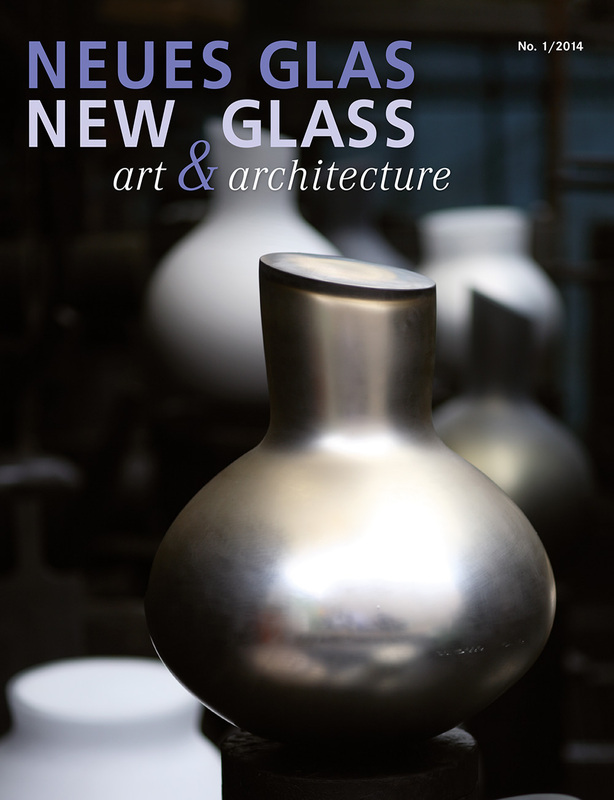 NEUES GLAS – NEW GLASS: art & architecture reports up to date and worldwide about exhibitions in museums, about competitions and prizes, and provides portraits of artists and projects in the field of architecture. 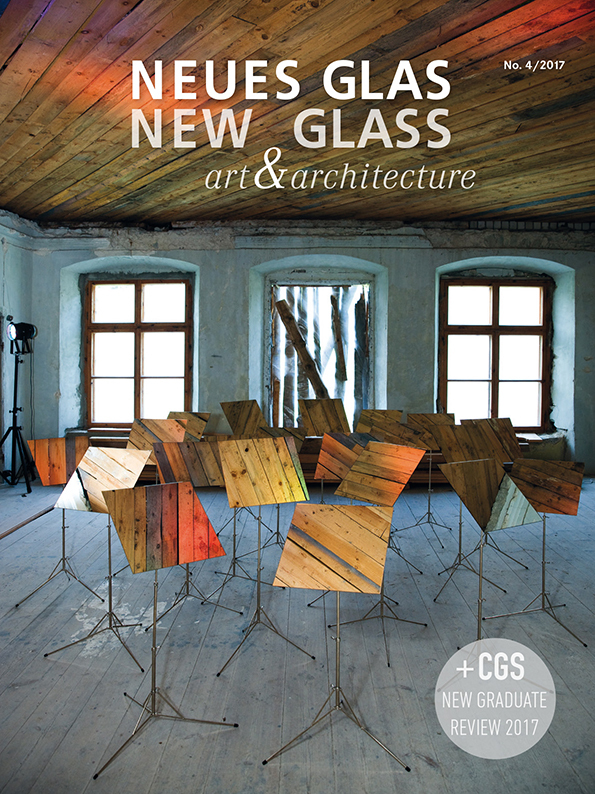 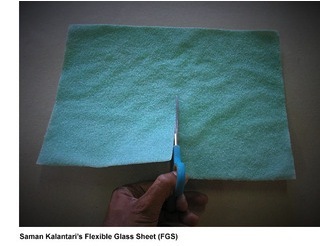 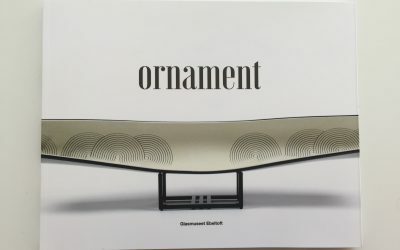 The magazine with a focus on the artistic use of glass is bilingual (German / English). 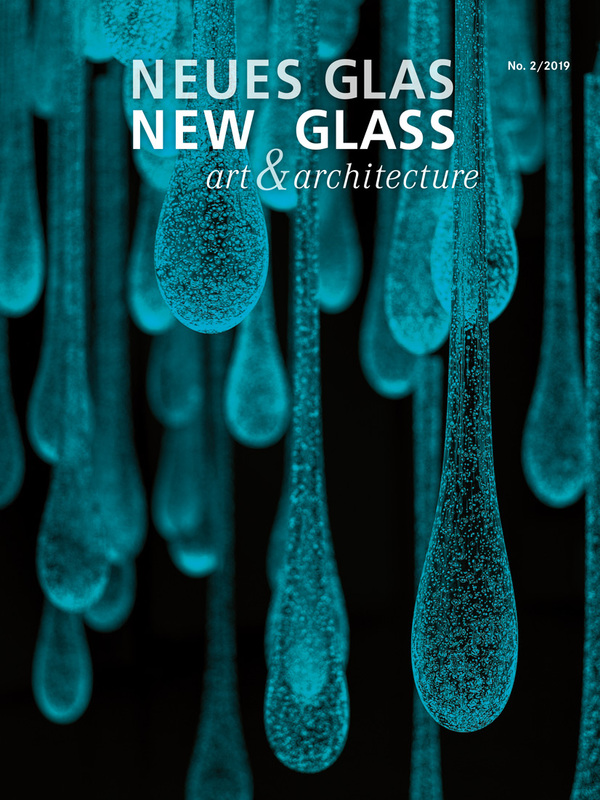 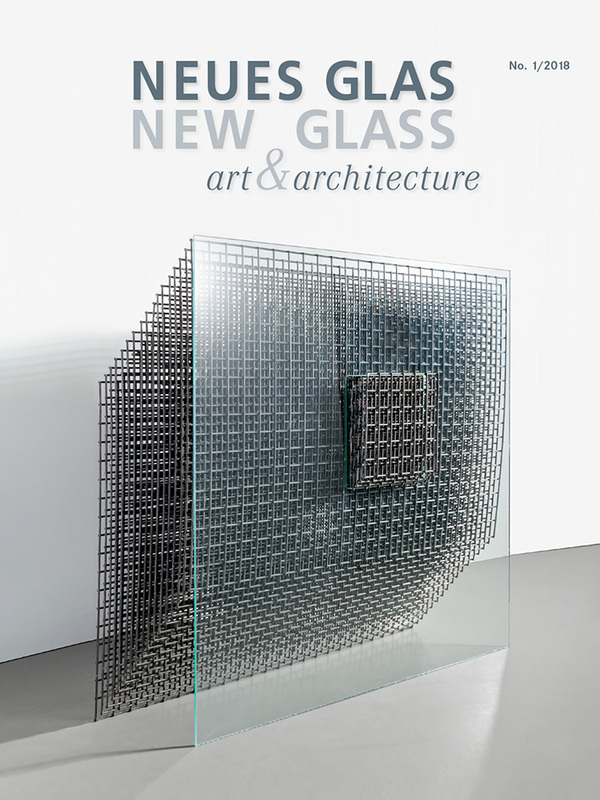 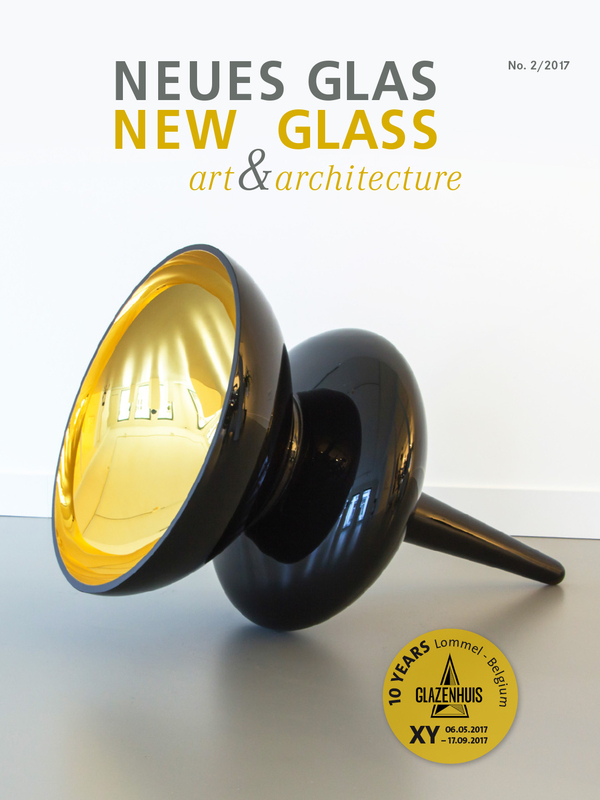 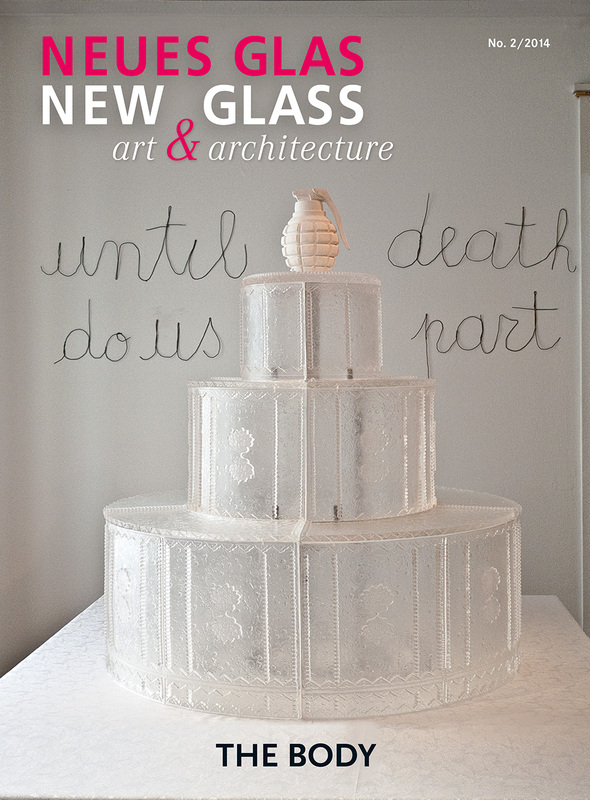 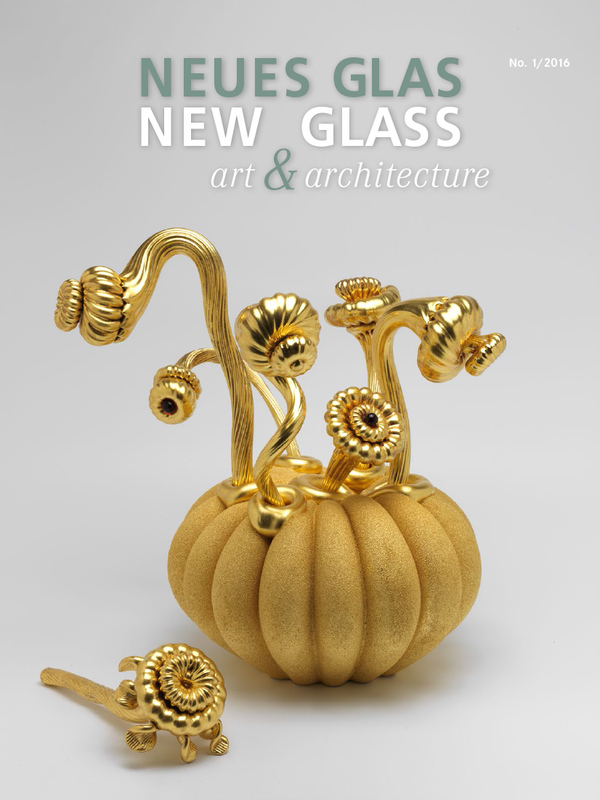 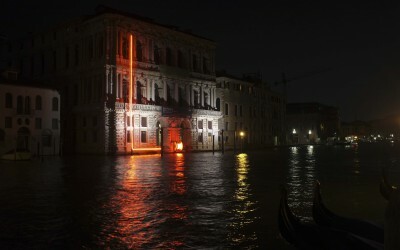 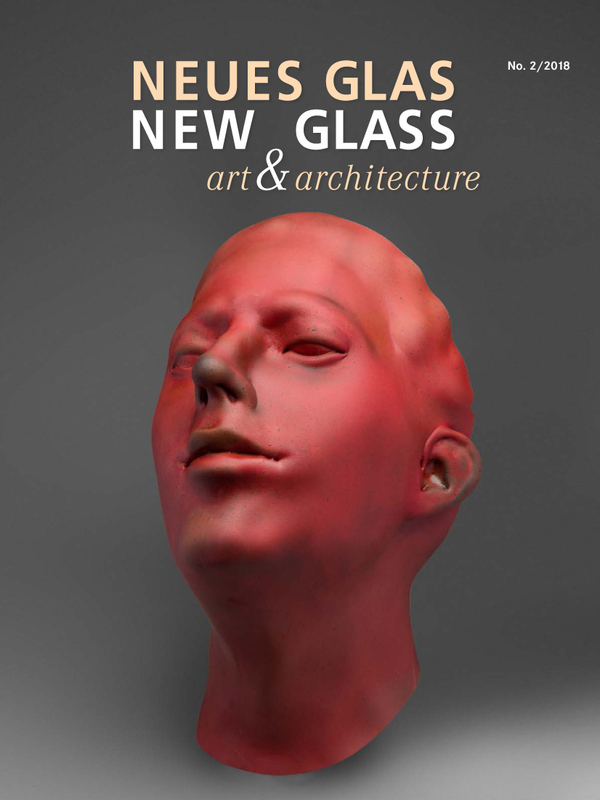 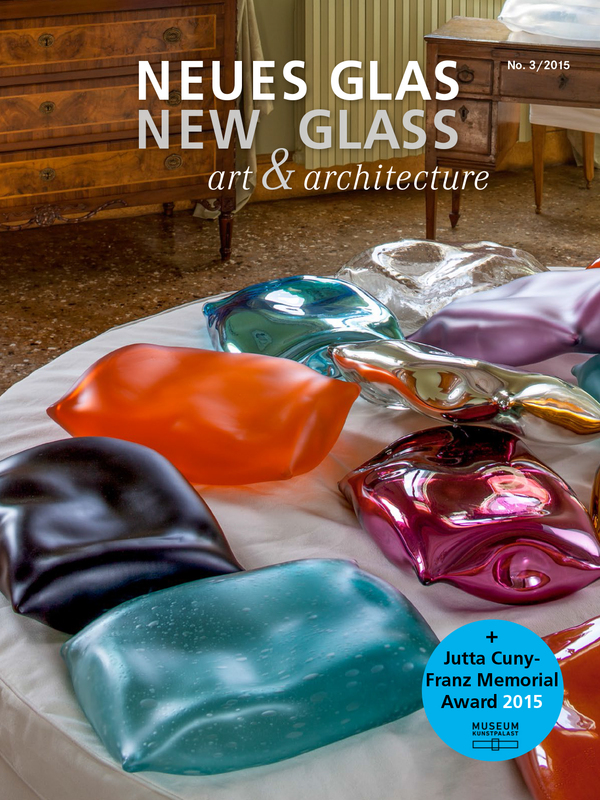 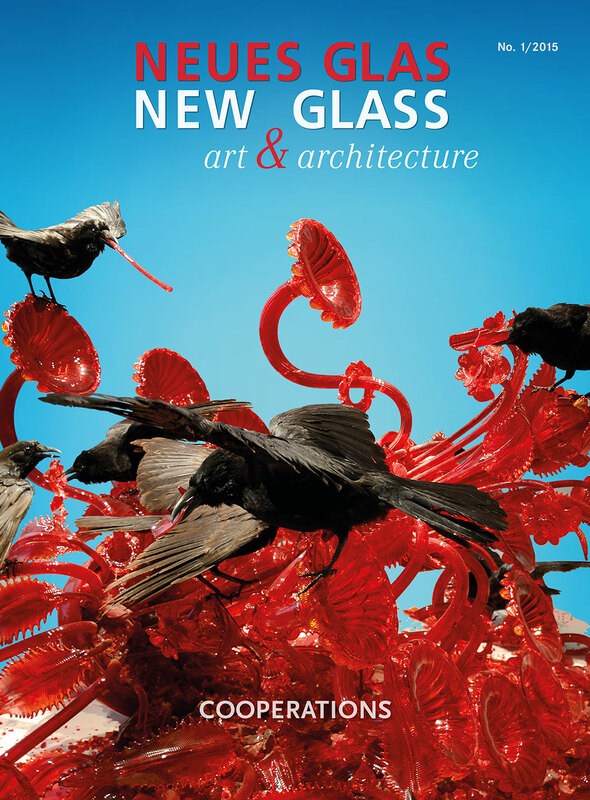 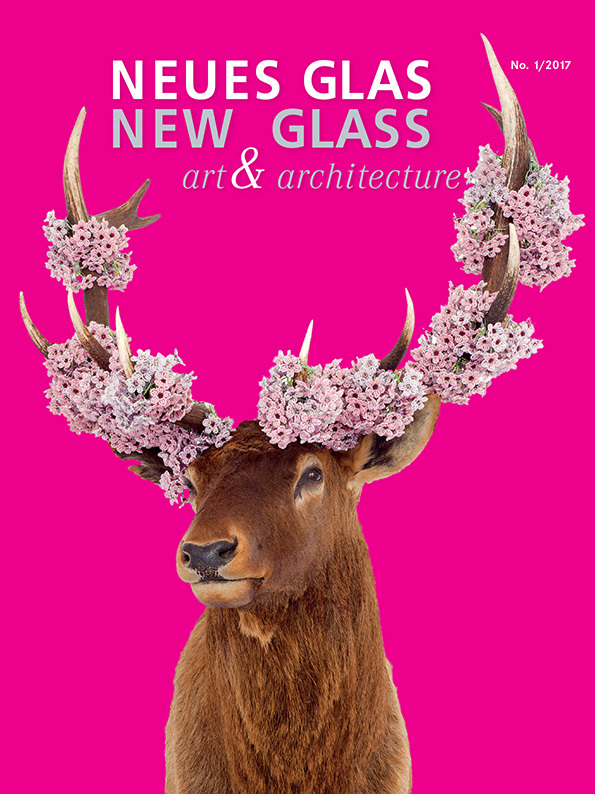 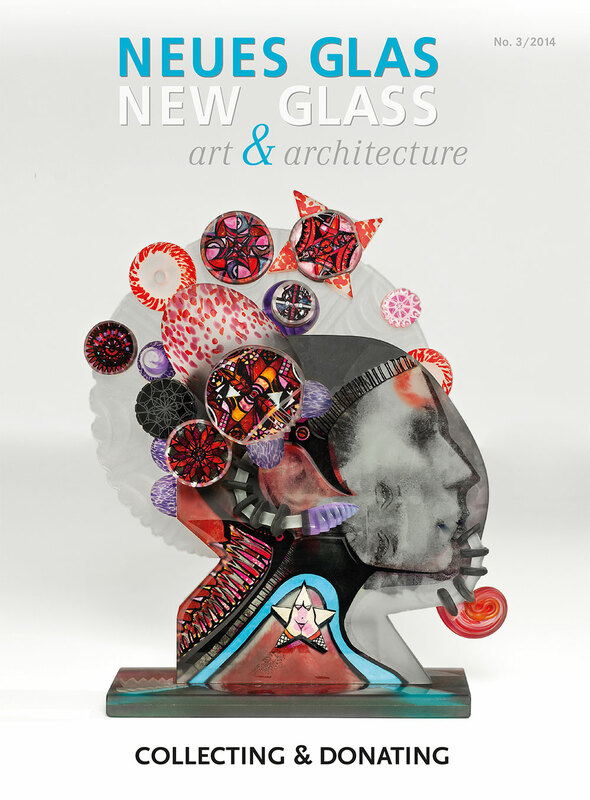 NEW GLASS – NEW GLASS: art & architecture will appear four times a year: February, May August and November.